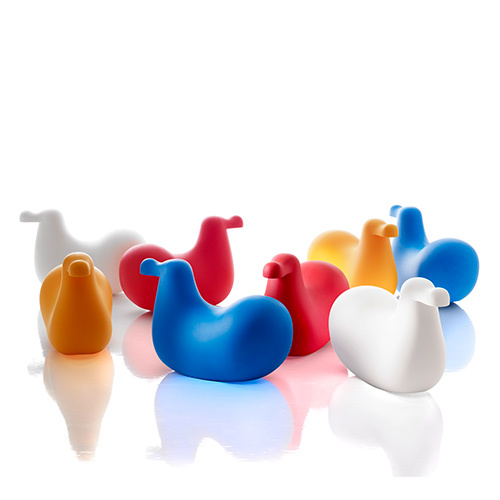 Renowned for his designs in glassware for Iittala’s ‘glass birds’ series, Finnish glass designer Oiva Toikka carries the same bold and streamlined aesthetics in plastic. 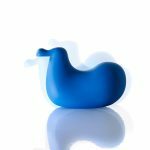 With it’s comfortable profile and fun colors, the dodo is an excitingly exotic alternative to the non-extinct rocking horse found in many households. The Dodo is manufactured out of highly durable polyethylene, making it perfectly suitable for both indoor and outdoor use.